Washington, DC—a sprawling, transient city where the population shifts with the political climate and there’s no such thing as a “sure thing.” Here, community can be tough to find and even tougher to keep. Where does a design professional turn for resources, continuing education, insight and ideas? Since 1984, the DC Chapter of AIGA has been answering that question. 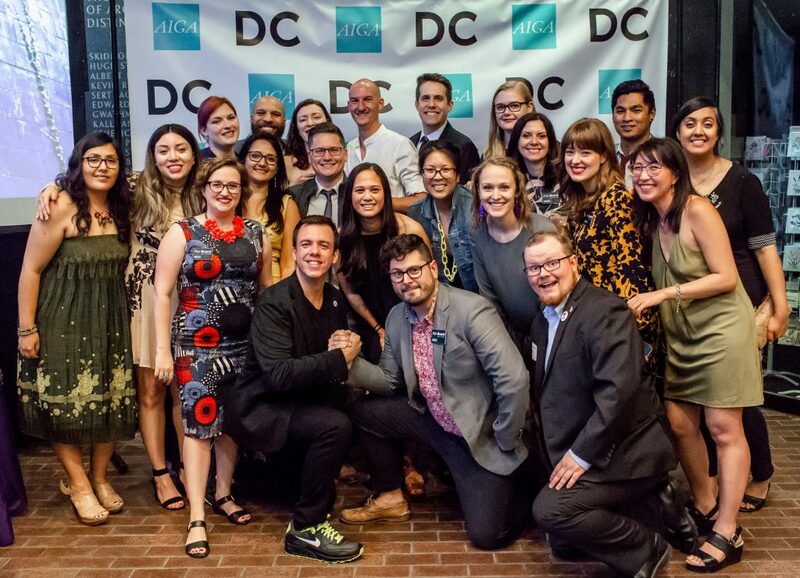 From its beginnings as a craft and design club of 79 members, AIGA DC has grown to include more than 1,000 individuals from Virginia, Maryland, and the District of Columbia. Its educational programs and discussion listserv provide forums for the sharing of ideas and resources, and its public service initiatives help make design accessible to everyone. 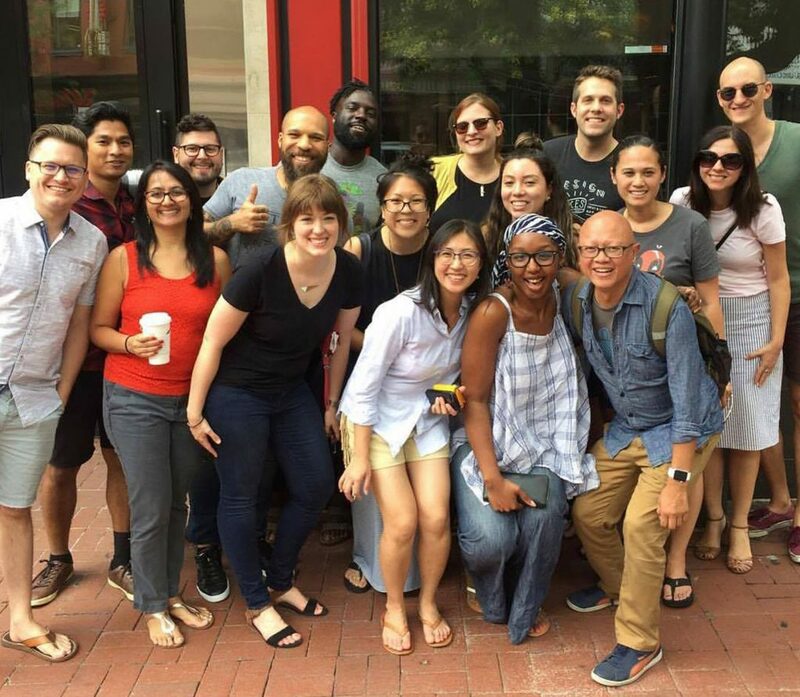 From college students to firm principals to local service providers, everyone can find a place in the AIGA DC community to learn, grow and excel. Get involved with our DC Chapter.